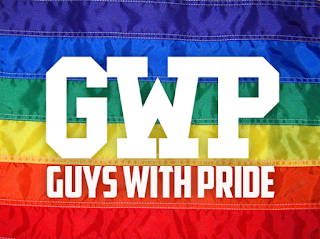 Guys With Pride (GWP) is a positive stance against discrimination, violence and bullying toward lesbian, gay, bisexual, and transgender community. Our mission is to promote their self-affirmation, dignity and equality rights. As well as to increase their visibility as a social group, build community awareness, and celebrate sexual diversity and gender variance, as opposed to shame and social stigma of being gay and afraid to be who they are! The movement was created August 2012 and will launch January 2013 (alternative date Feb 1st). 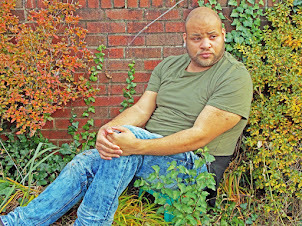 When becoming apart of the movement “Army of Pride 2013” you will recive weekly emails when joining! 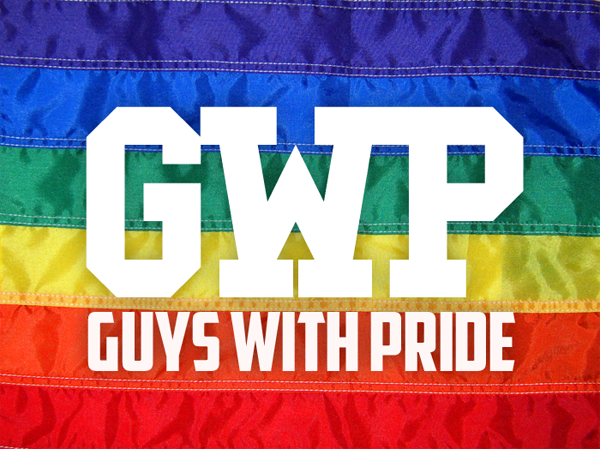 There will be two Army of Pride graphic tee shirt designs to choose from when signing up and a (GWP) GuysWithPride Army of Pride button two weeks after signups have ended for becoming a cadet! The movement is for all ages whom want to signup and that want to be apart of this poitive initiative iin the community.